Universities and colleges are often the largest single employer within their region. In the United States, Bureau of Labor Statistics data show there were nearly 1.9 million postsecondary teachers employed in 2014. If you want to be a professor, you need to land just one of these positions! 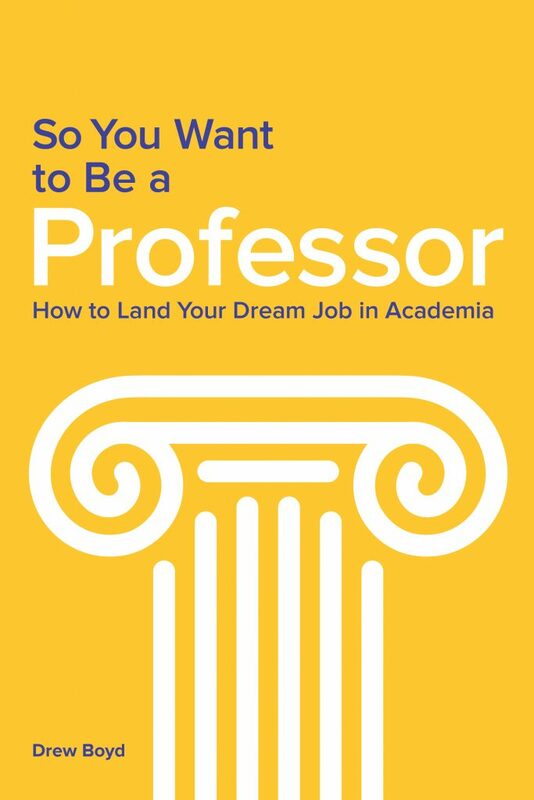 The theme of my new book is how to jump to the front of the line and land a job as a professor. One of the first steps to answering that question is determining which lines to join. Believe me, there are a lot of people standing in a lot of lines for academic positions. You need to find the lines that are most likely to lead to a job for you. Waiting until you retire is not the right approach to seeking a teaching position. This book demonstrates the need to begin now, while you are still in the workplace, to develop an extensive network at your target schools. This is also the time to develop your teaching skills. 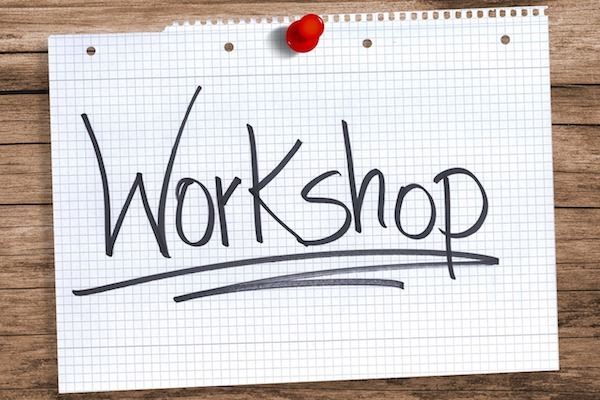 This is the time to strengthen and shape your personal brand as the expert in your field. 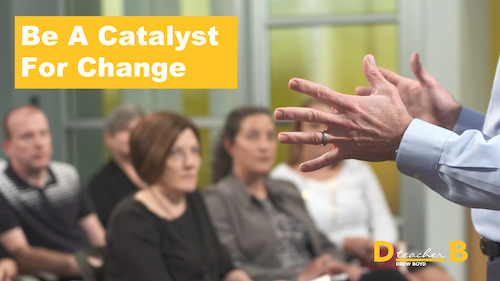 It is time to reveal to the world that you are an aspiring professor just waiting to burst out and start making a difference in the classroom. The challenge during the preparation phase is to do all this while holding down a full-time job. It is even more difficult to do all this with more than one target university. 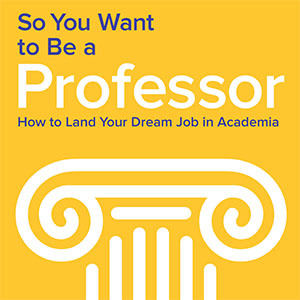 Do you want to be a professor now or in the future? If so, read my new book to prepare.